Marvel the Mustang burst on the toy scene during the Christmas season of1969. It was the "must-have" toy that year. Jeri was 3 years old and fell in love with Marvel and got excited whenever she saw a commercial. I grew to hate that damn song. No, that is not Jeri in the photo, but Marvel the Mustang became my guilt each year because every year they trotted out the old commercial and Jeri got all excited about it again for about three years. She was sure that Santa would bring her Marvel the Mustang. 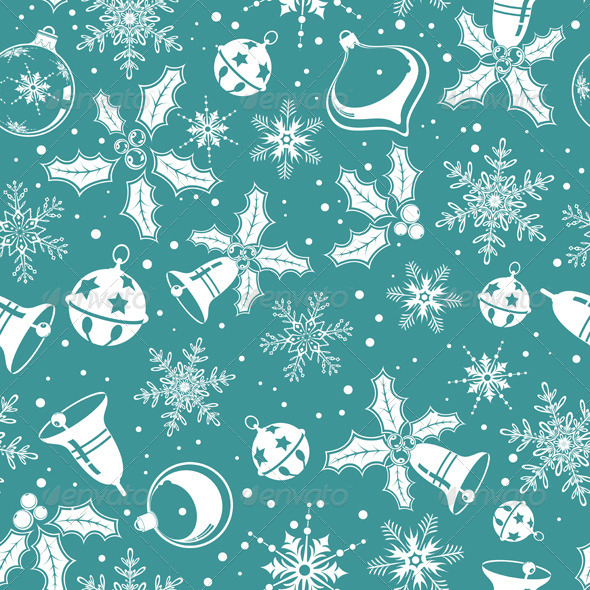 But Santa looked at the price and realized that his elves could not make it cheaply and that her interest in it would not justify such a big expense, so he never did bring her a Marvel the Mustang. 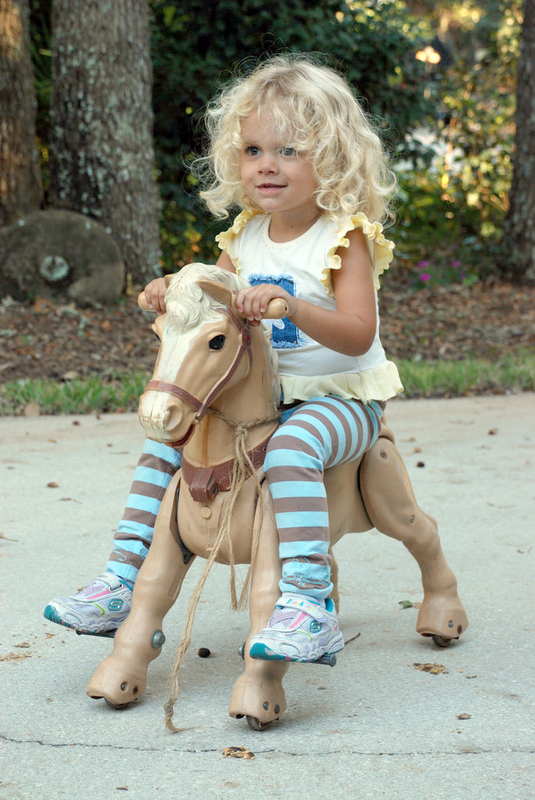 Imagine my surprise when I watched The Today Show recently and saw some of this year's "must have toys" and discovered this zebra. It's Marvel the Mustang with stripes! 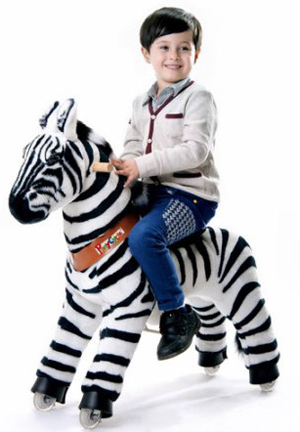 I have to admit that it assuaged my guilt just a bit when I discovered that Marvel the Zebra (not his real name) costs $250. That explains why there never was a Marvel the Mustang for Jeri. These have baby faces. 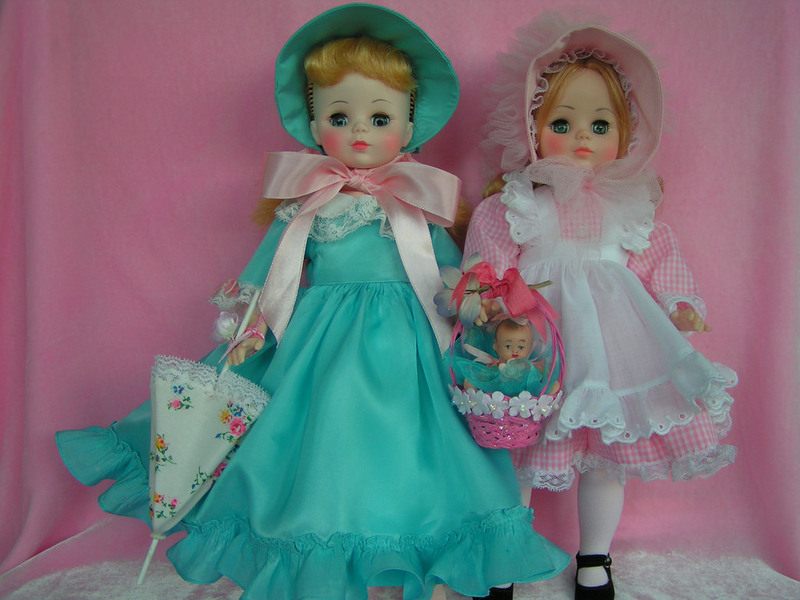 I wanted the doll with an adult looking face, big hats and dresses like you would see swirling around on the dance floor in a period drama. I'm sure my parents never bought me such a doll because they cost so much and they figured I would either mess it up or grow tired of it and not make the cost worth it. 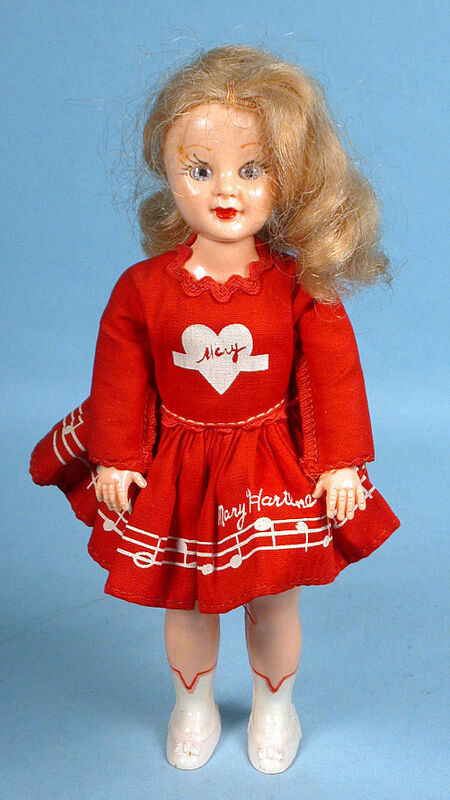 But my mother must have been thrilled when she found a Mary Hartline doll. Mary Hartline was the co-host on a show called Super Circus that we watched every week. I suppose my mother figured that here was a doll that was not a baby doll, and was dressed like an adult, had long hair and I would love it. But I hated it. I thought she was ugly. 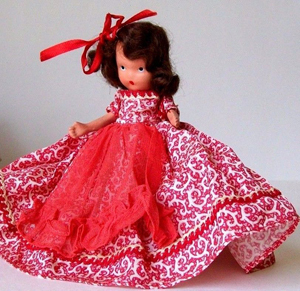 When I saw Mary Hartline under the tree, I knew that I would never get the beautiful doll I wanted. I pretended to love it, but I never did. I did have the fancy dolls I wanted. They were from a line called "Storybook Dolls" and were dressed beautifully, but they were small and my father built little show cases for them, little wooden boxes with glass fronts, and they lined the walls of our bedroom and we were never permitted to touch the dolls. What i was hoping for was a play size Storybook Doll. We learn early in life to deal with disappointments and we learn that people get things for you, or do things for you because they love you and have no idea that they have disappointed you. You learn early in life how to be gracious and thankful for the gesture, and swallow your disappointment. But I still think about those dolls I wanted if I see pictures or a display. I went to a grief counselor after Gilbert died in 1986. She suggested that I be good to myself and buy something I'd always wanted. I knew instantly that I would buy myself the doll I'd always wanted and actually went shopping for one. That's when I realized that I was 43 years old and had no idea of what I would do with such a doll and, if I was honest with myself, did not really want one any more. I had put away the things of a child and was now an adult.